First come, first served since 1984. Come in to discuss your case with one of our top attorneys! Fill out our Free Consultation Form with as much information as you have, and we'll get back to you as soon as possible! 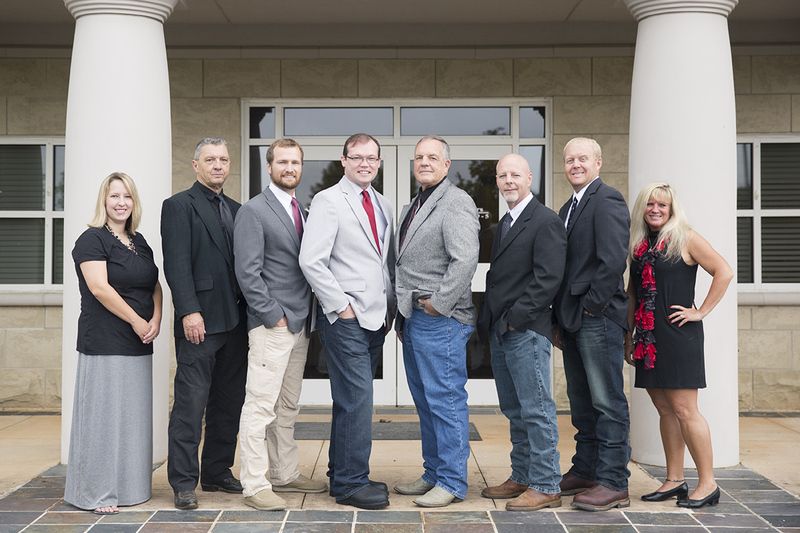 Our team is full of top attorneys who rock what they do and kick some booty in and out of the courtroom. See what we’re all about! The practice of law covers a wide variety of different type of cases and clients. While we would love to talk to everyone about their case and represent them all, obviously that just is not possible. Below are the typical types of cases that we regularly handle, but feel free to call us if you have any questions about what type of case you have or what type of counsel you may need. Our Firm has an unparalleled record of success with our 120 plus years of legal experience and we have used that success and experience to relentlessly fight on behalf of our clients since 1984. When it is your case, have the assurance of a time tested, persistent and proven law firm on your side. Choose a law firm that has earned the respect of our peers and praise from our clients simply by standing up for them! Your case deserves the best; Let us stand up for you. Contact us Today! IMPORTANT NOTICE This Website is not intended to create a lawyer-client relationship between you and Virgil L. Brown & Associates, LLC. You should not act or rely on information on this site without seeking the advice of competent legal counsel. As conflicts can be created with current clients cases, please do not send any confidential information until you have talked with one of our attorneys and have engaged our law firm to represent you. Virgil L. Brown & Associates, LLC, typically only provides legal services within the State of Georgia. If you are seeking representation for a charge outside of Georgia, we will attempt to assist you in identifying an attorney outside of the State.